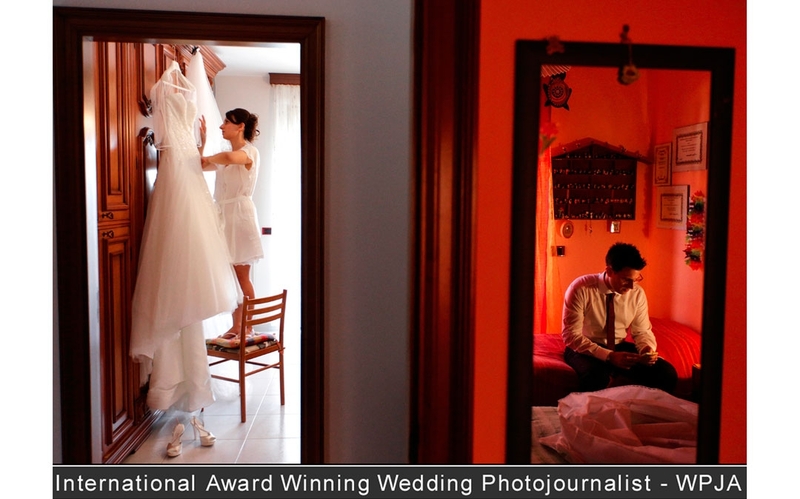 "Nel 2017 è secondo classificato al prestigioso titolo di “Fotografo dell’ Anno” nelle Associazioni Internazionali WPJA ( Wedding Photojournalist Association ) e AG|WPJA ( The Artistic Guild of the Wedding Photojournalist Association)." 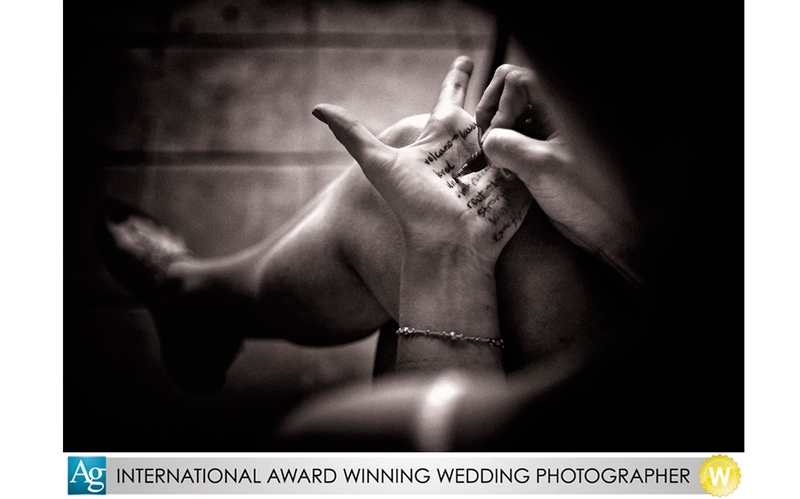 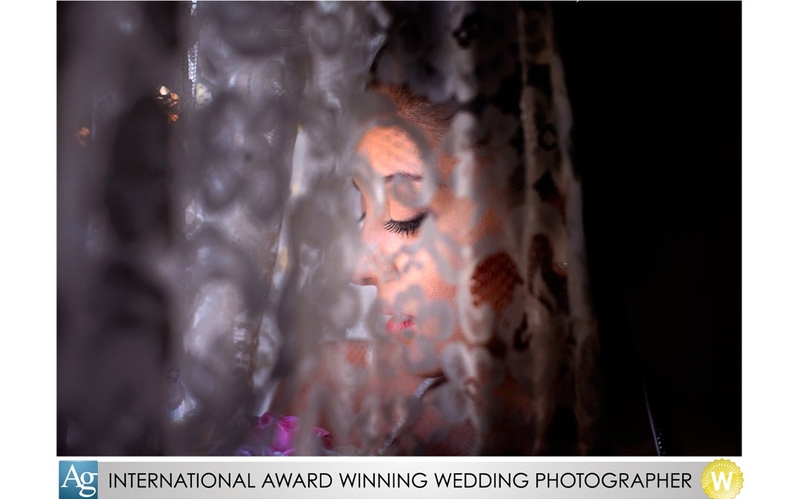 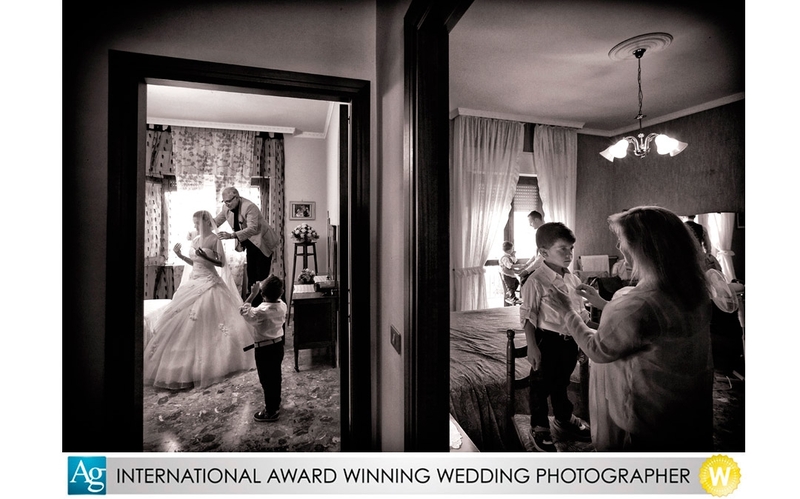 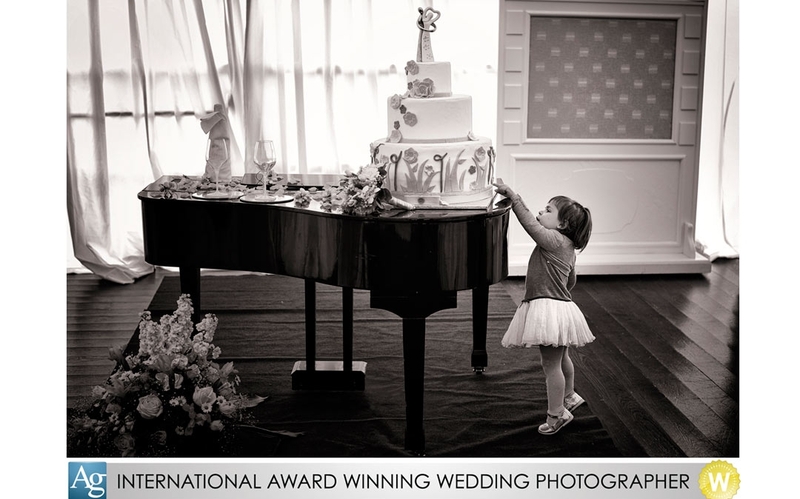 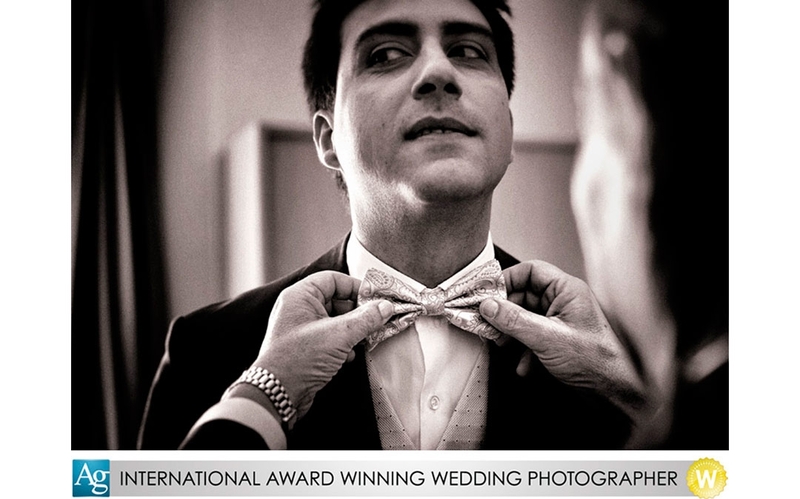 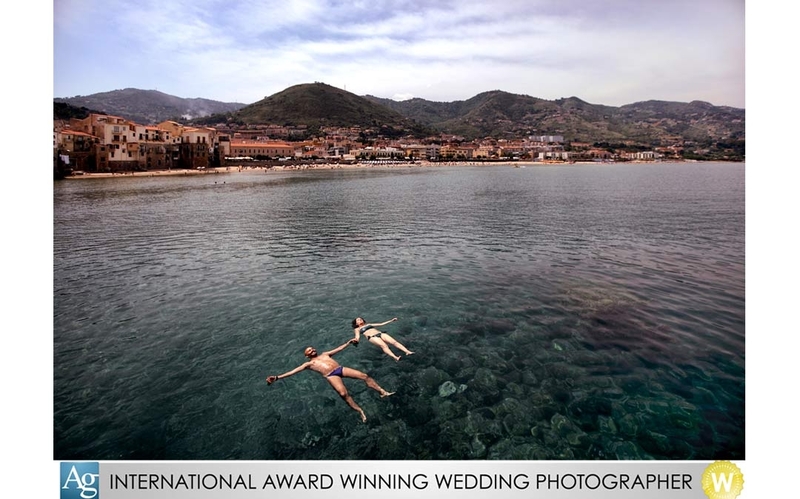 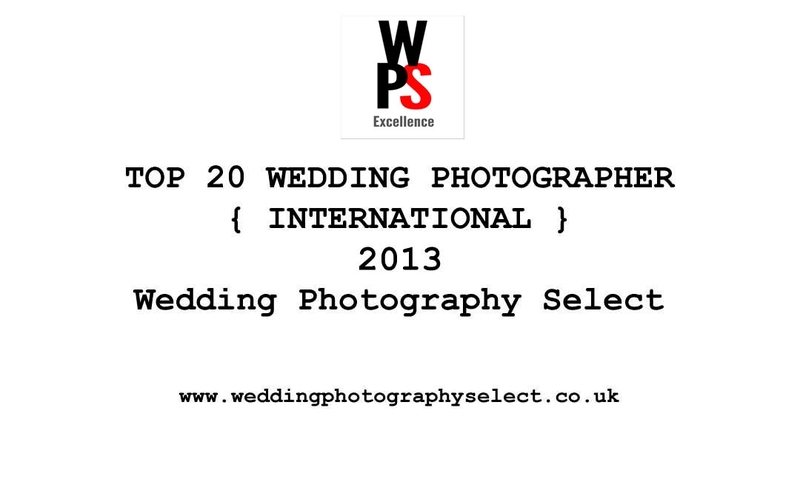 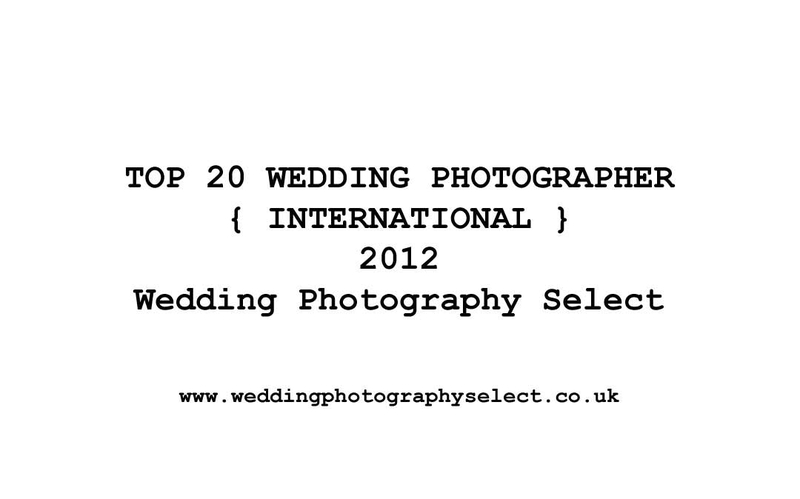 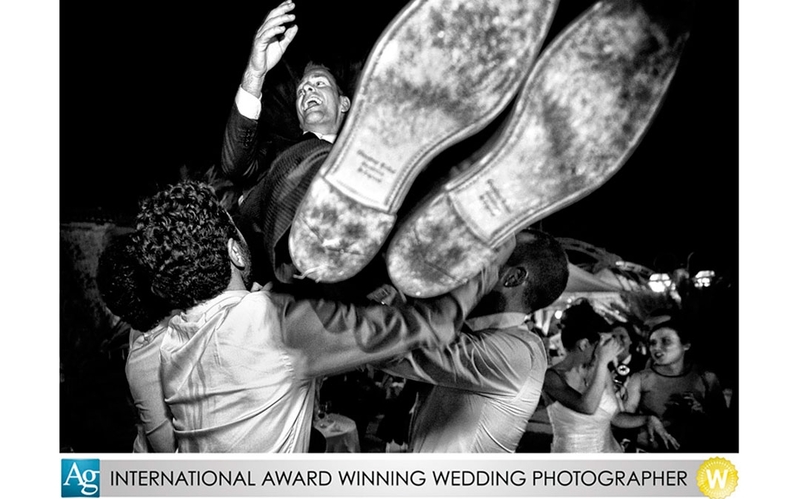 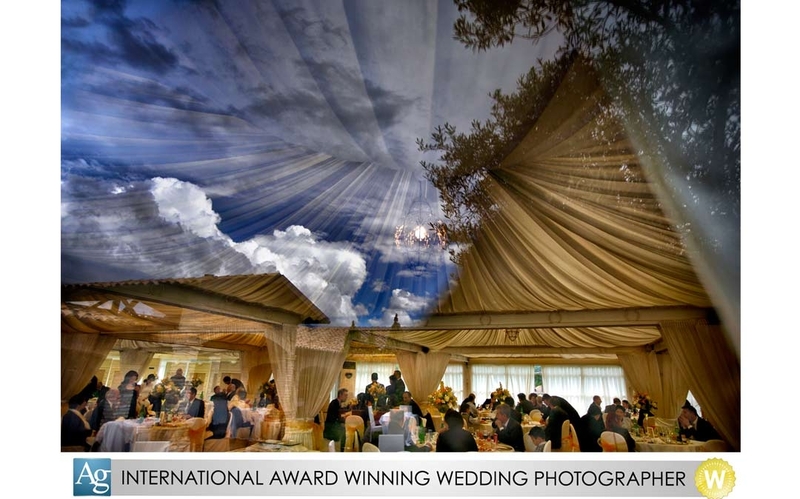 The 7th place of the best international wedding photographers. 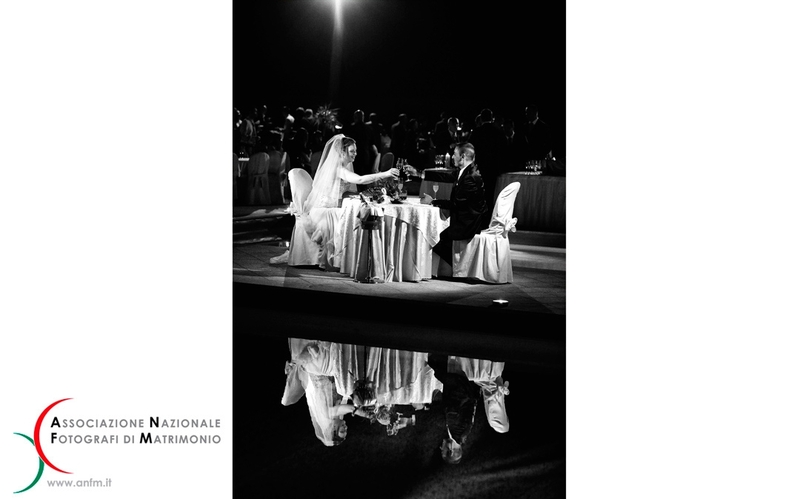 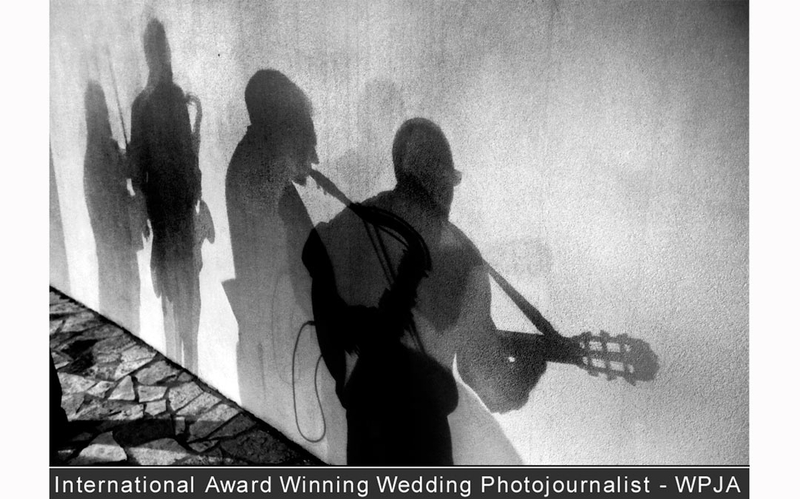 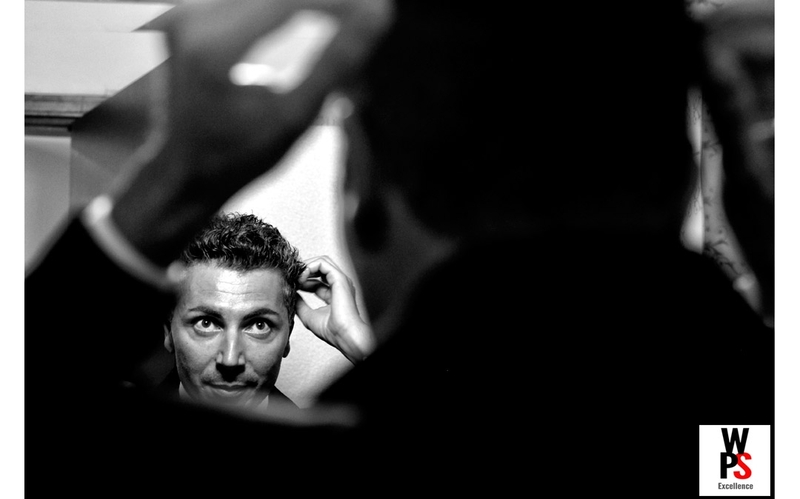 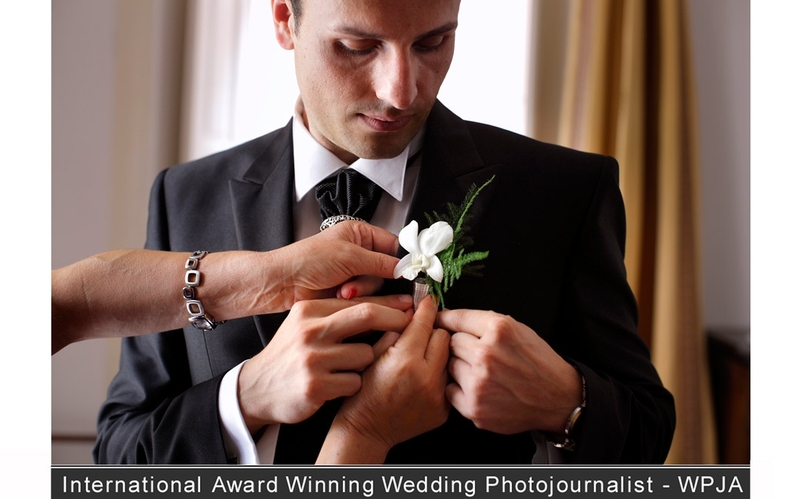 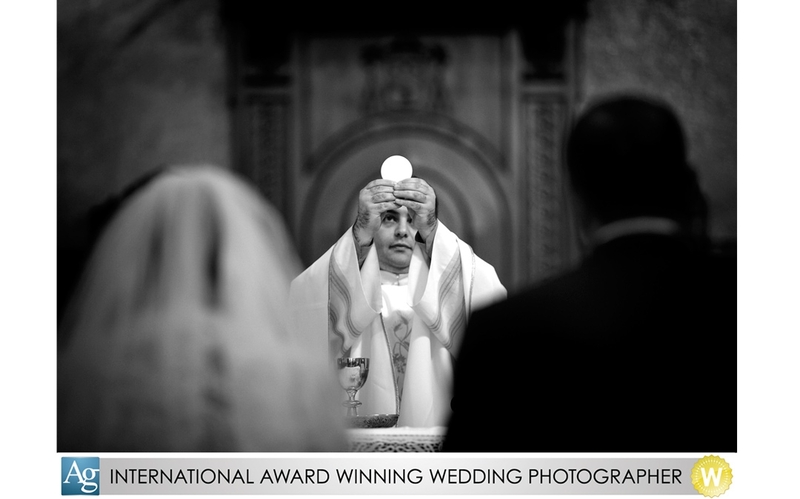 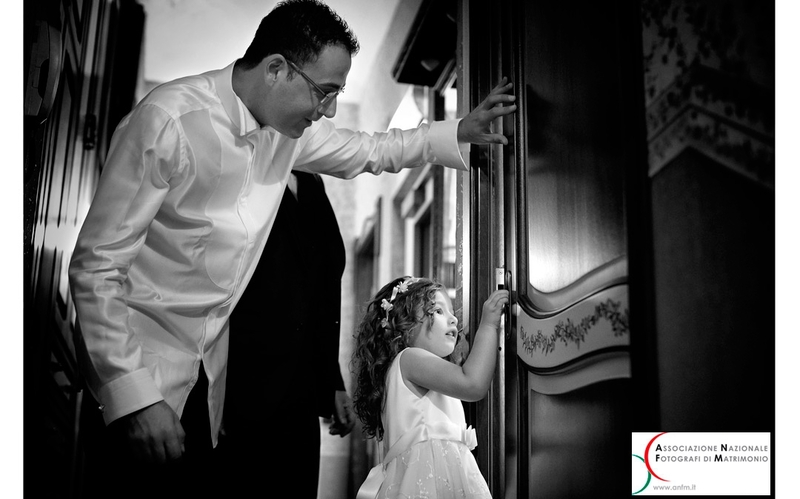 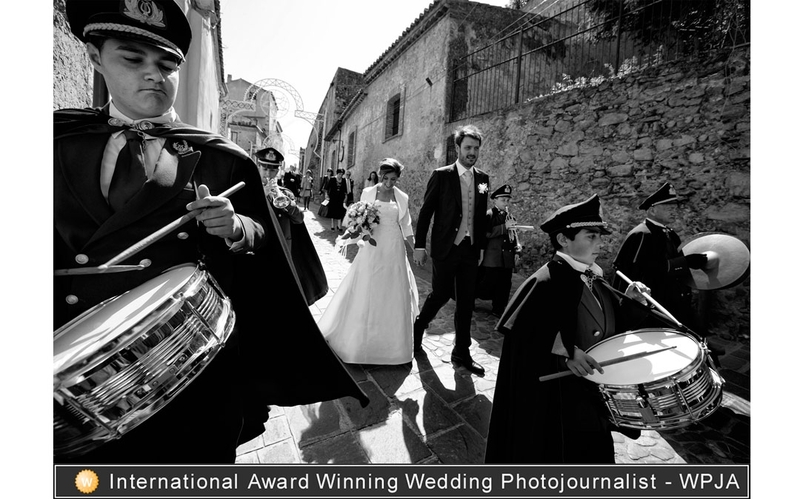 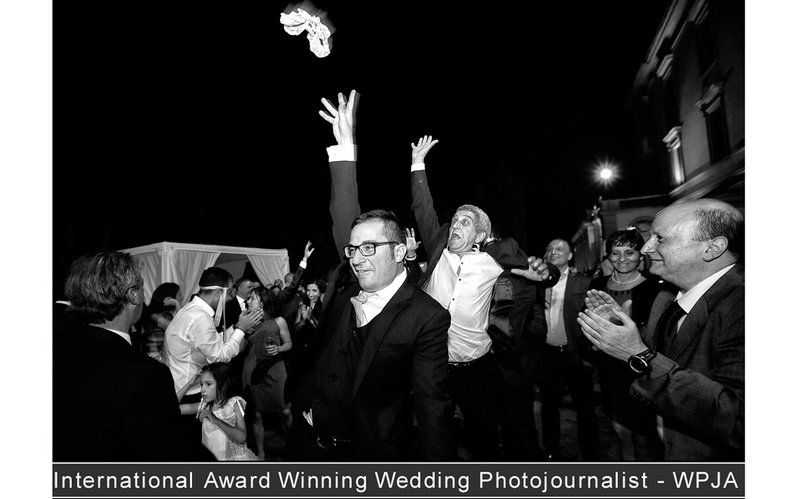 The Wedding Photojournalist Association proudly recognizes the accomplishments and creative excellence of Danilo Coluccio. 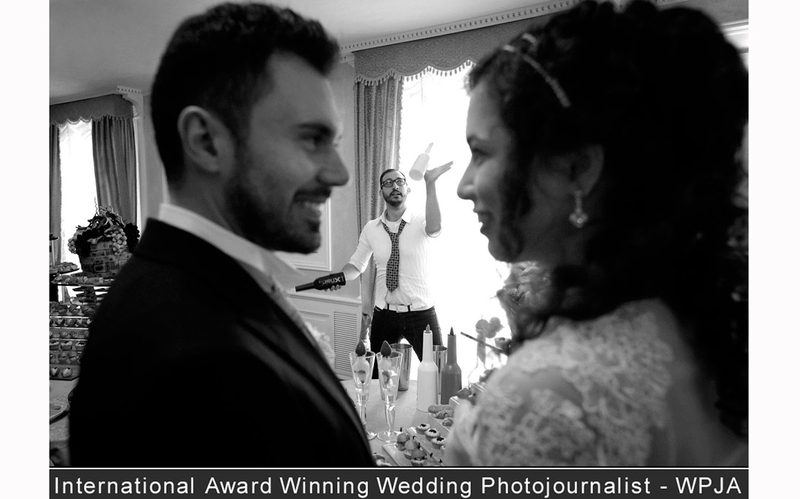 The following awards have been earned by Danilo from the WPJA. 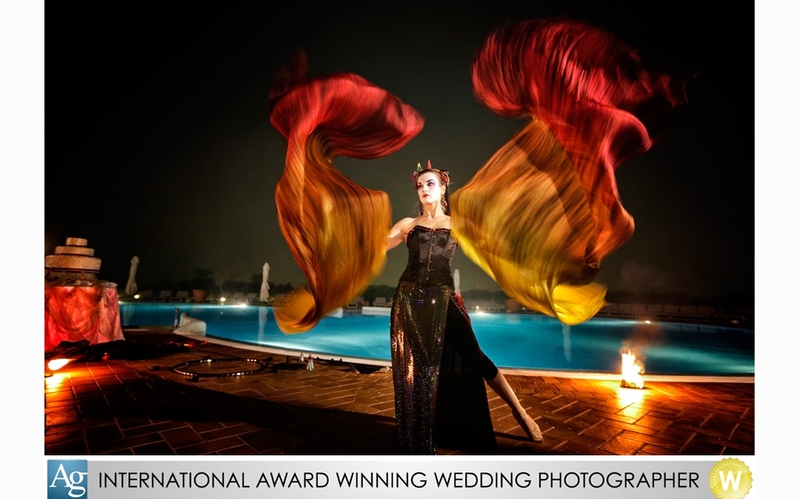 These achievements come with great merit considering the high level of competition that a member faces in the contests. 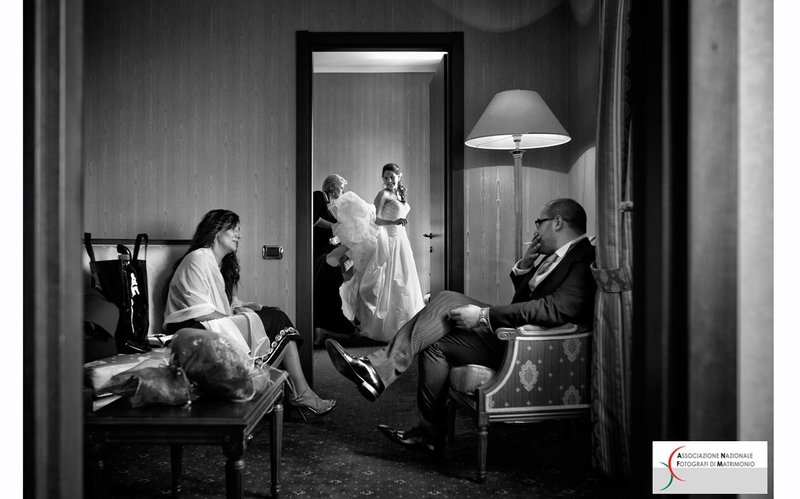 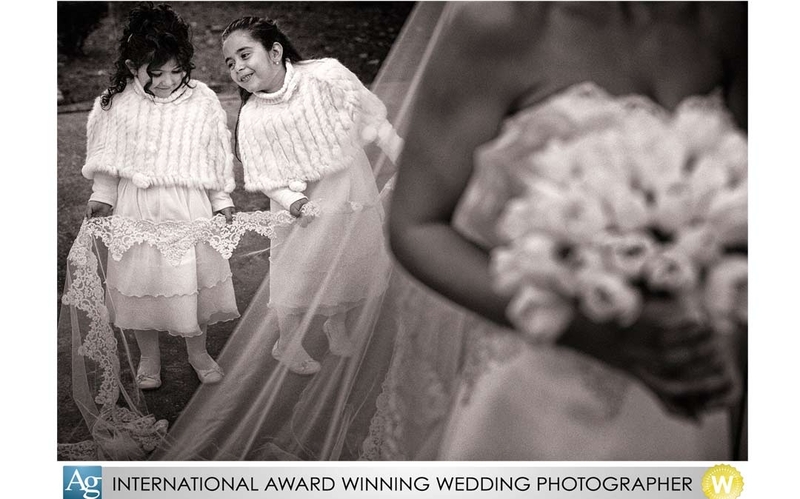 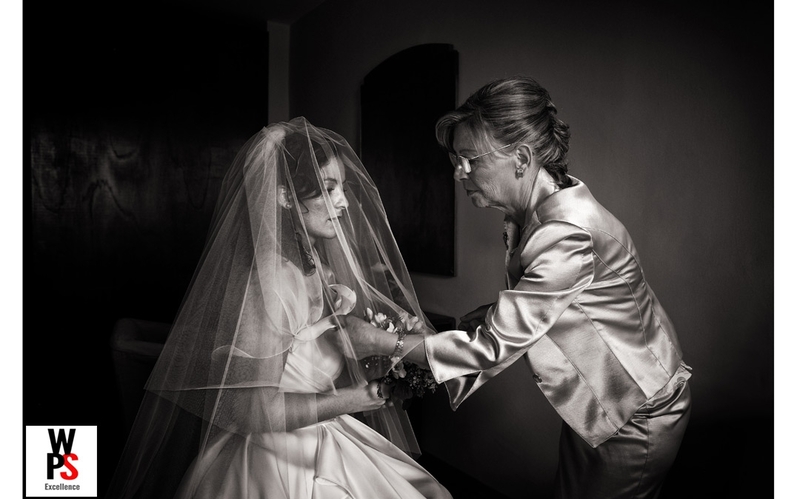 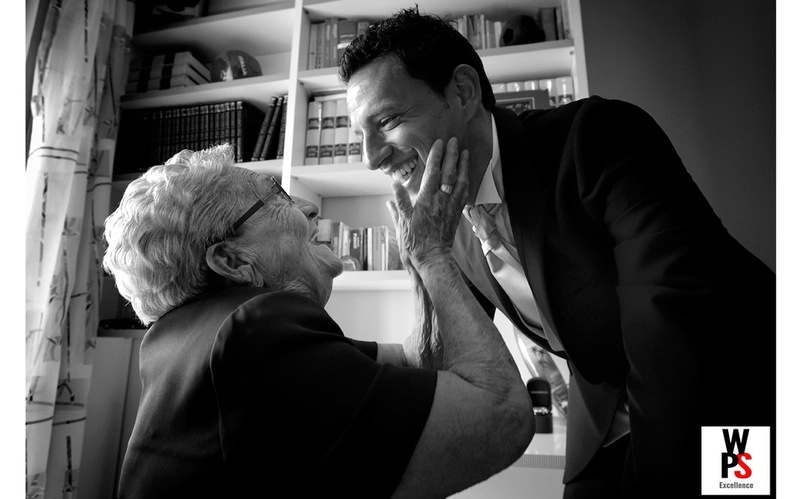 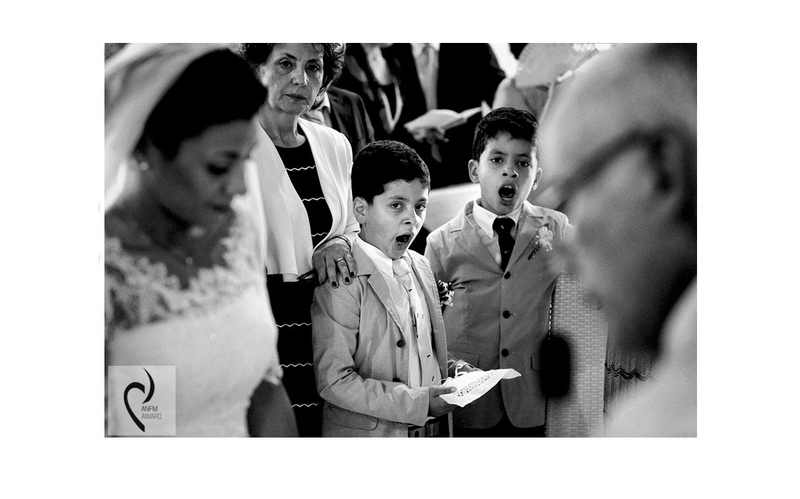 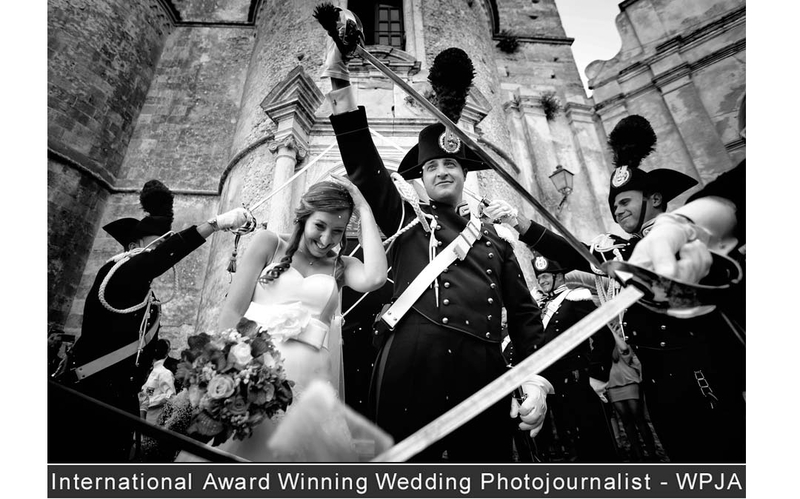 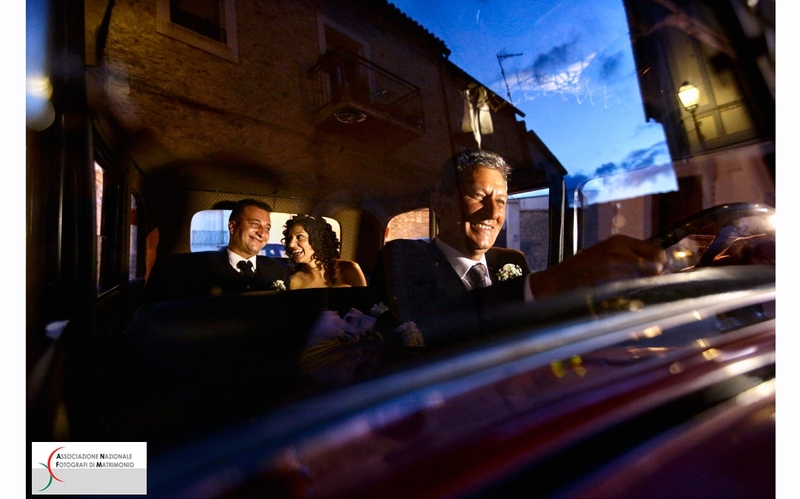 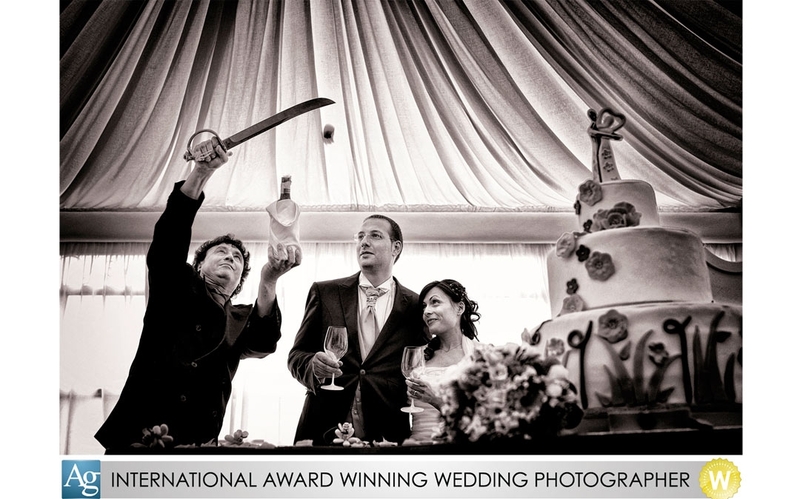 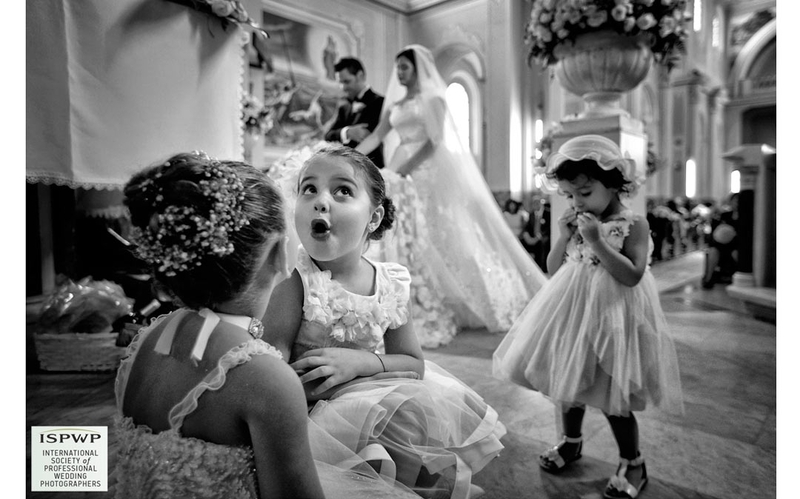 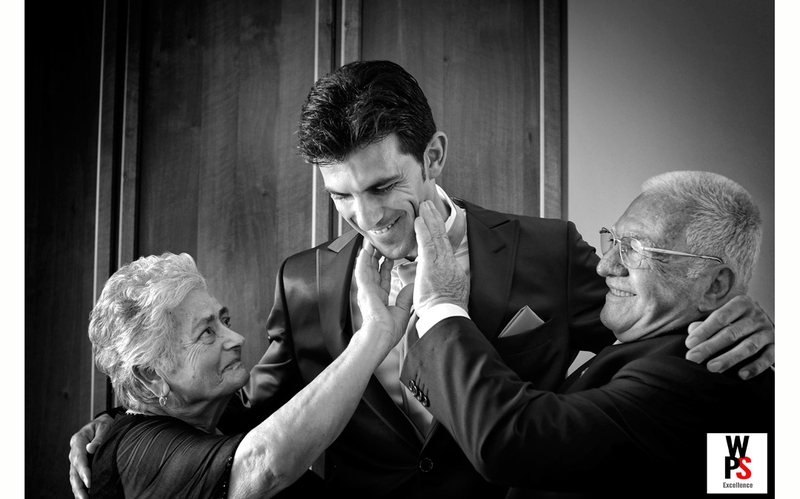 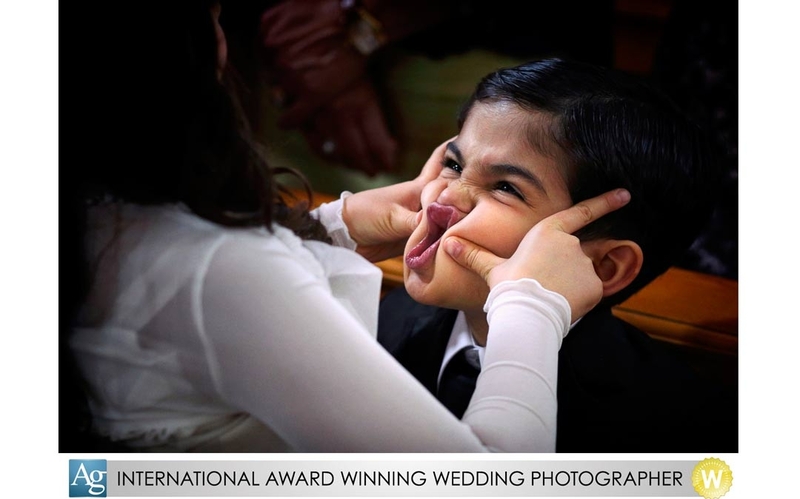 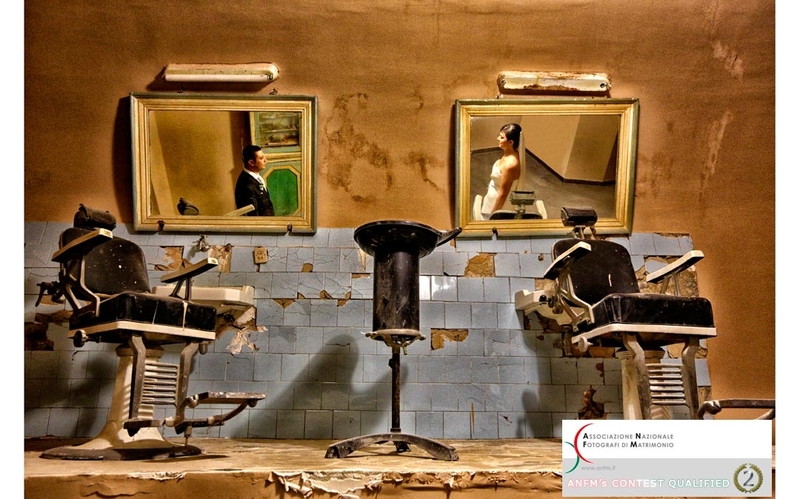 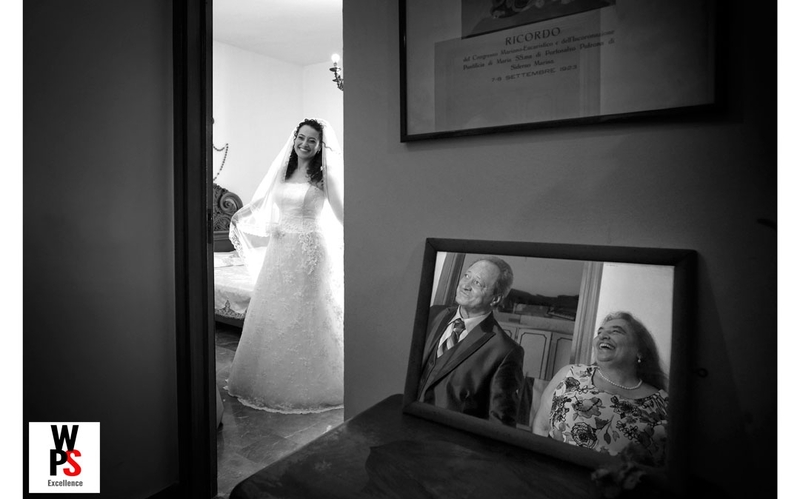 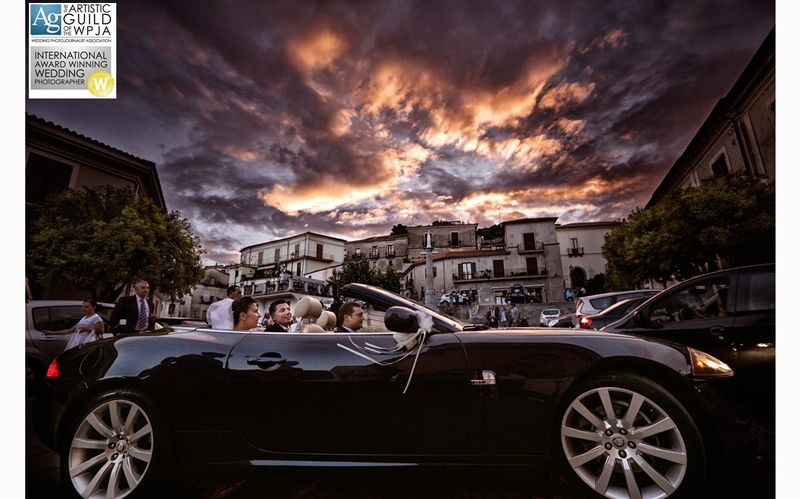 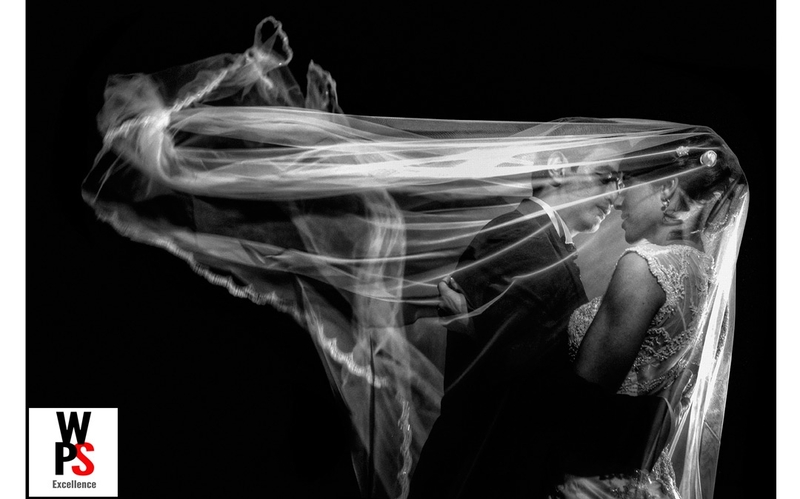 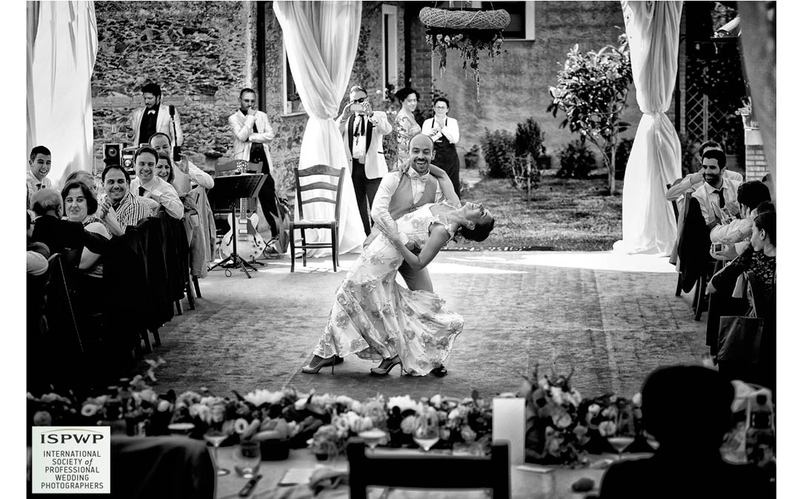 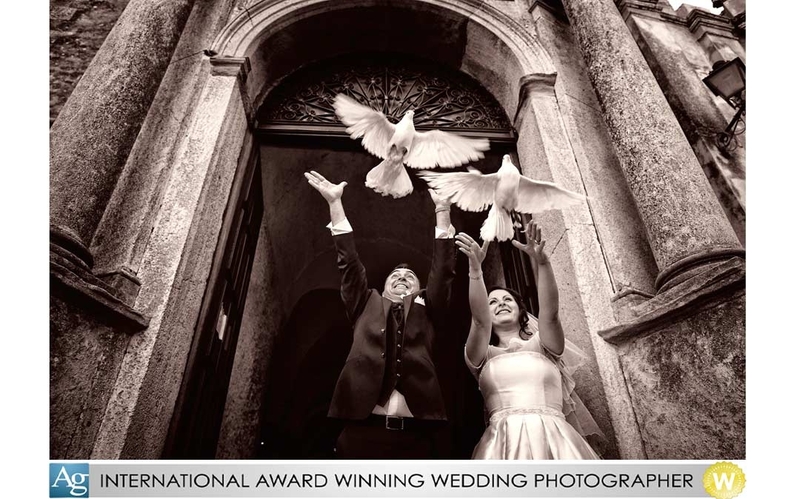 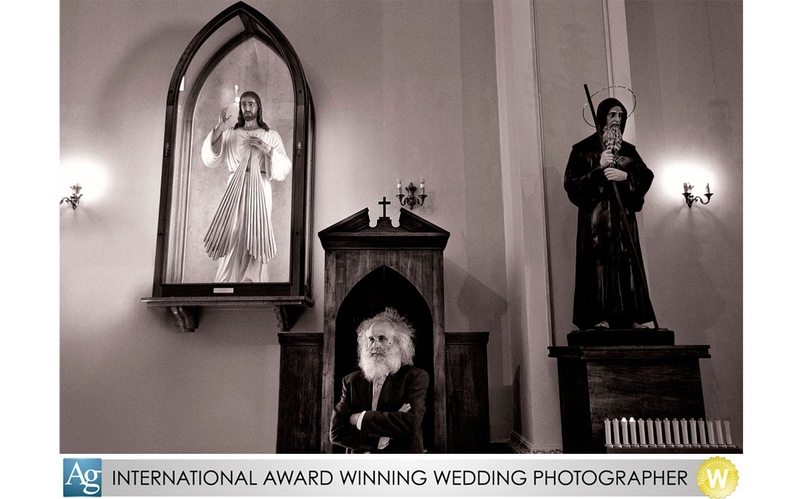 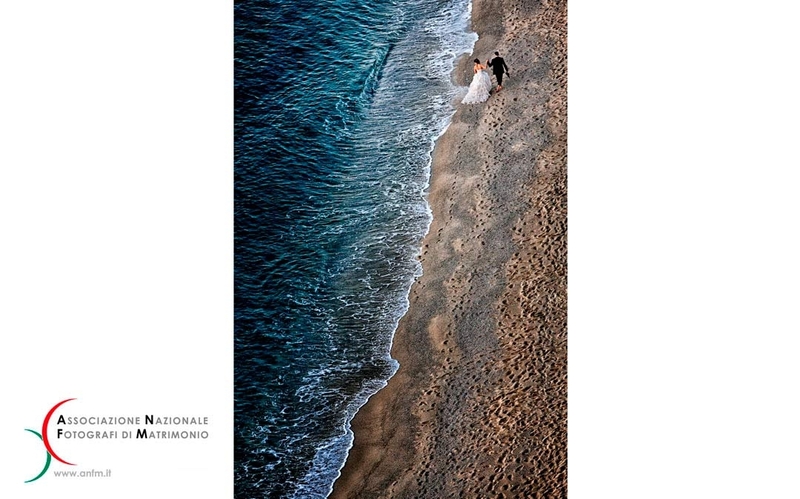 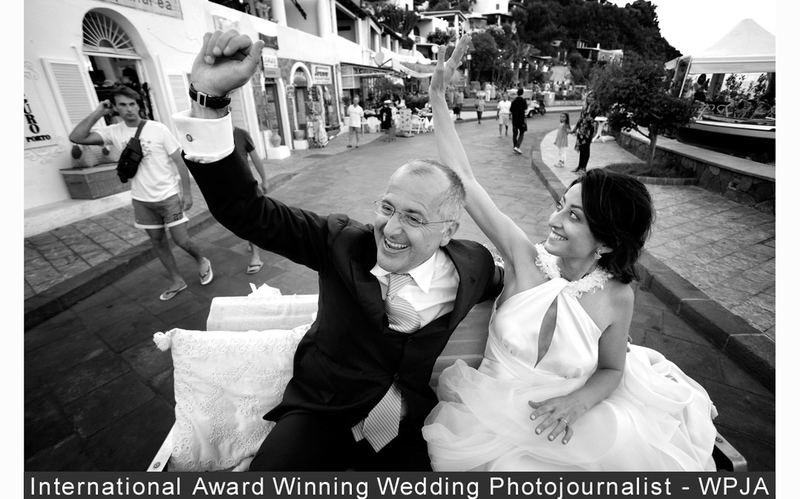 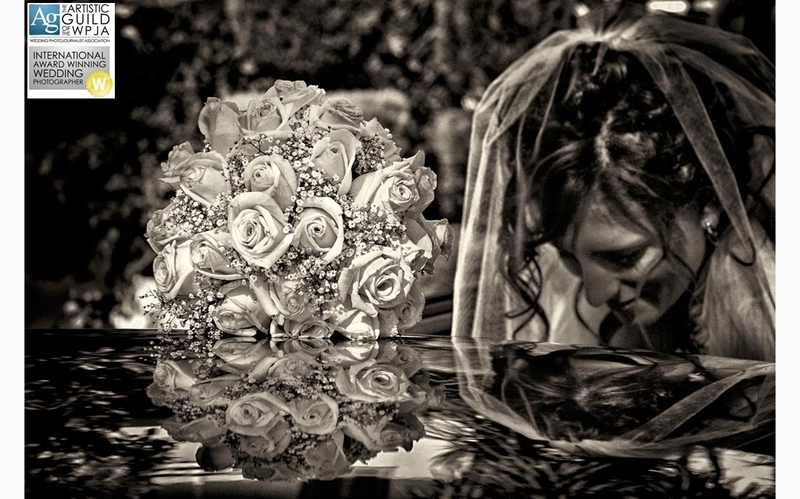 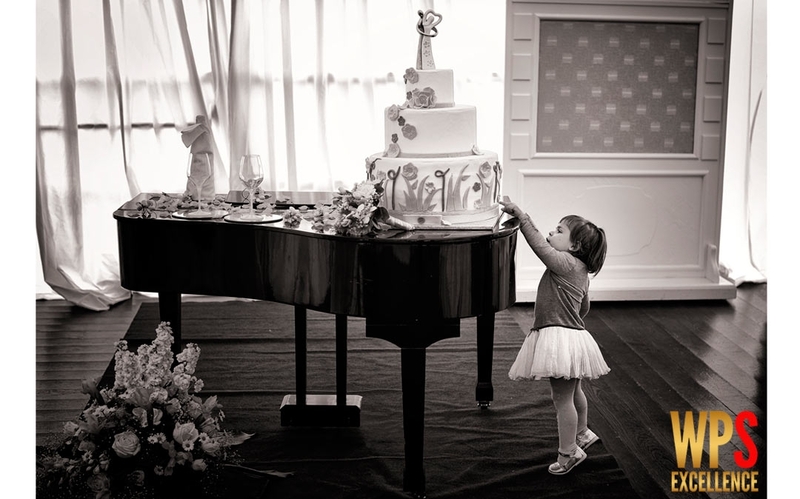 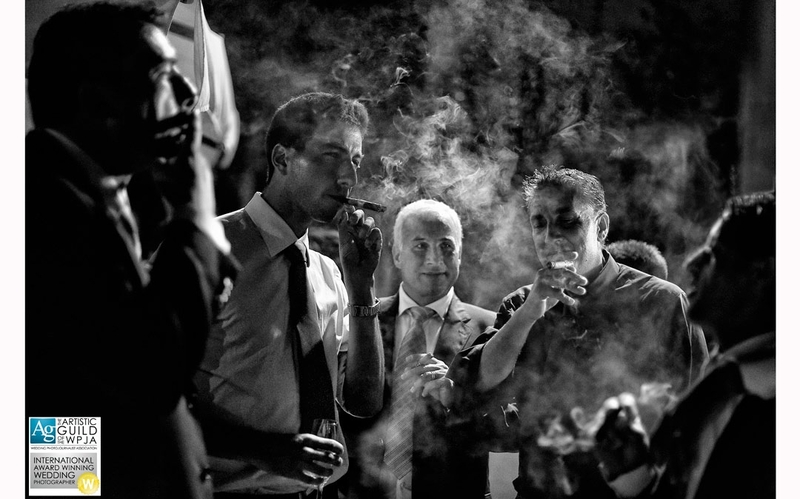 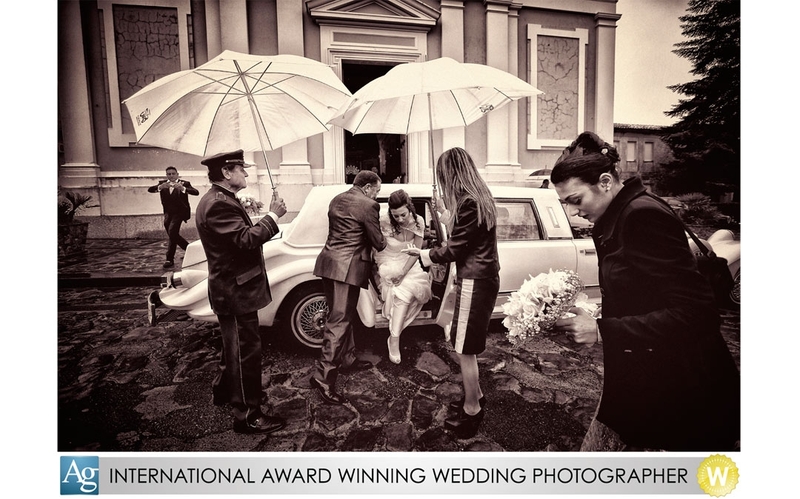 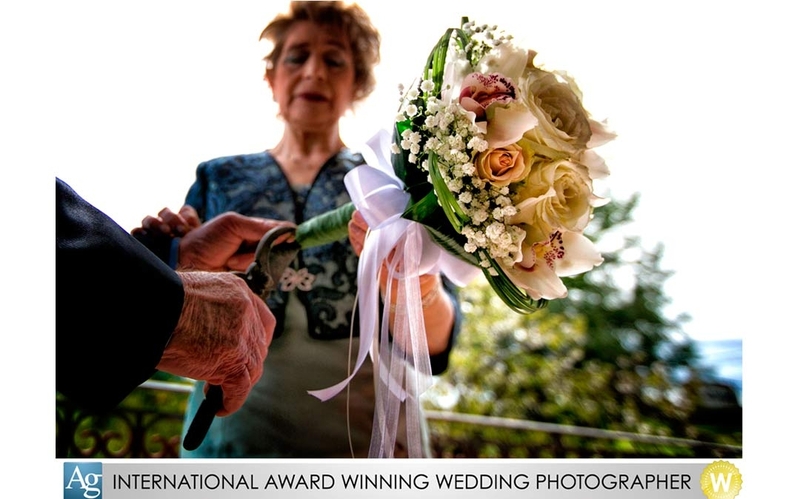 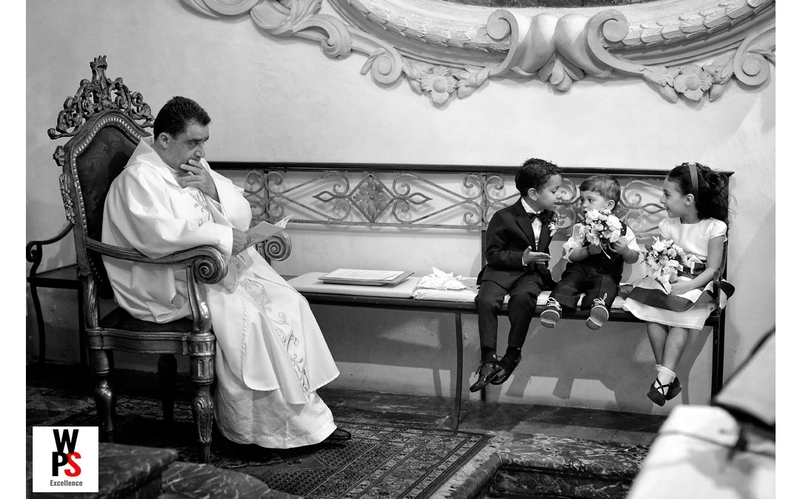 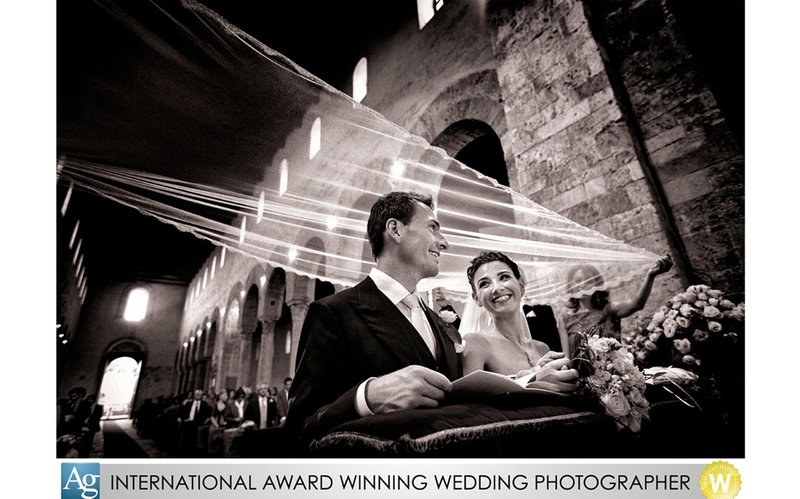 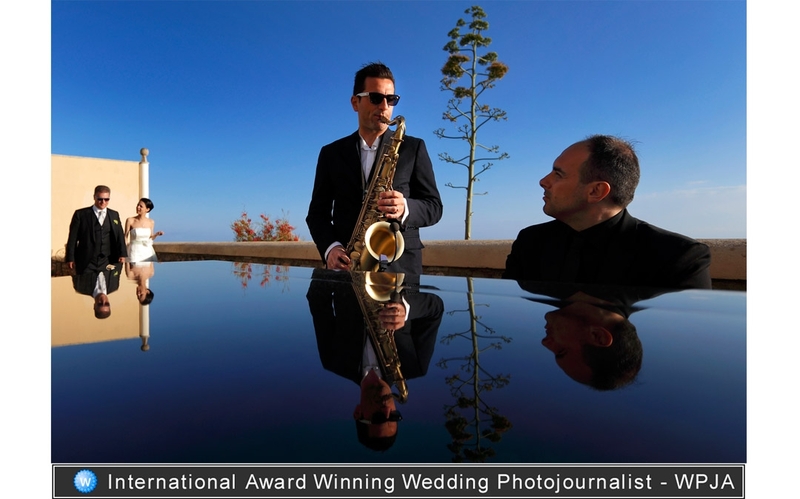 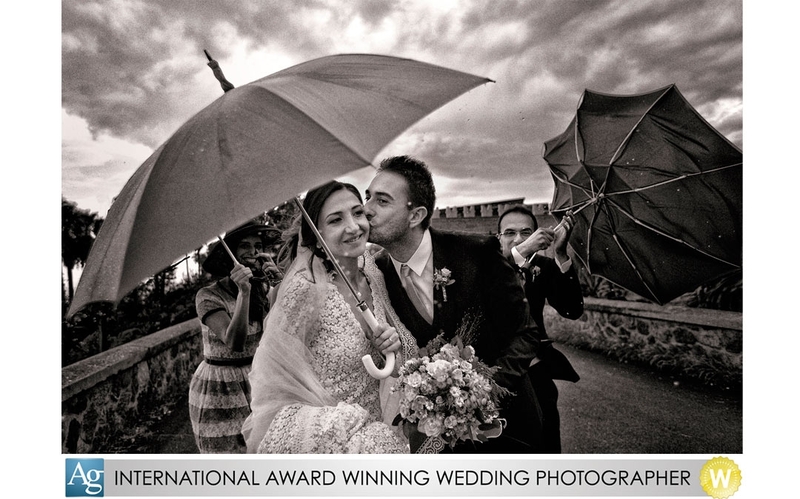 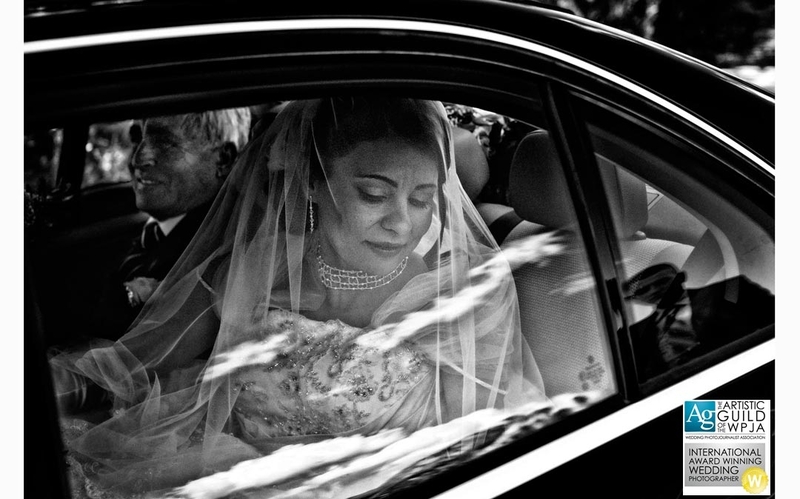 The Artistic Guild of the Wedding Photojournalist Association proudly recognizes the accomplishments and creative excellence of Danilo Coluccio. 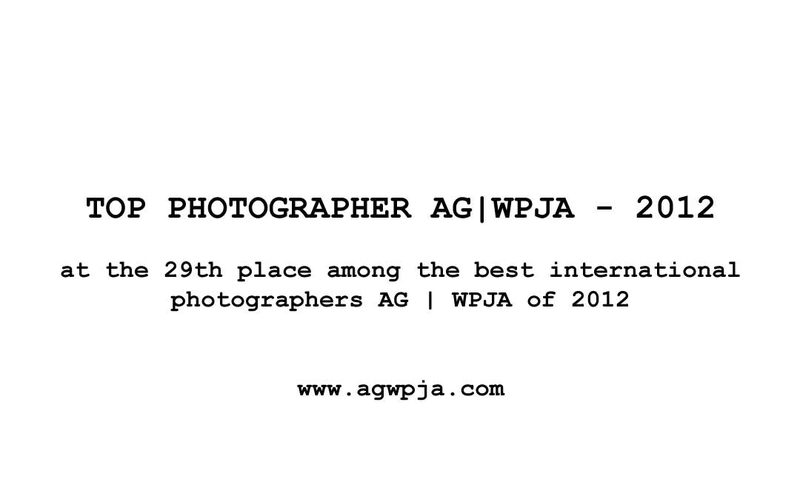 The following awards have been earned by Danilo from the AG|WPJA. 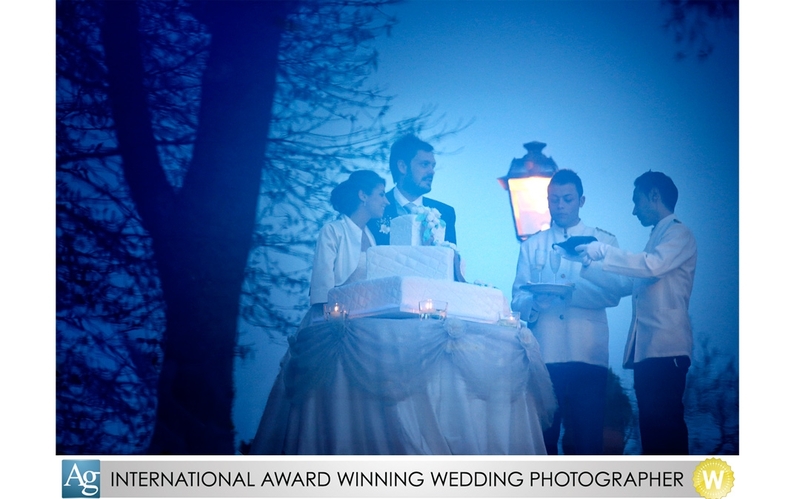 These achievements come with great merit considering the high level of competition that a member faces in the contests. 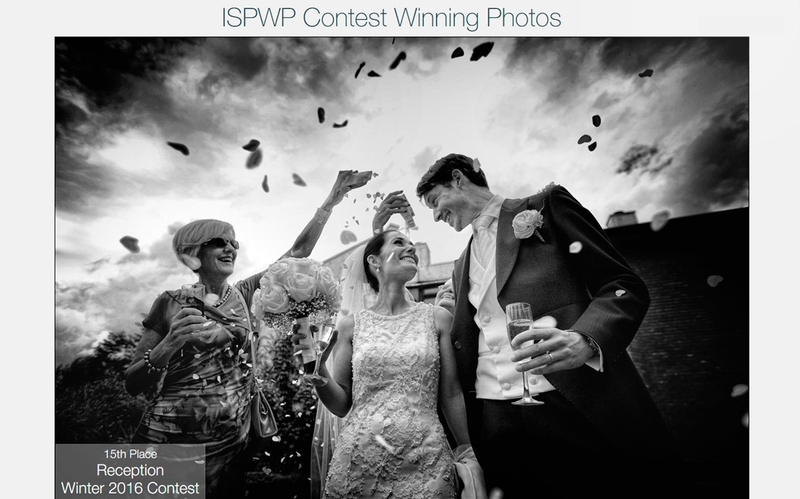 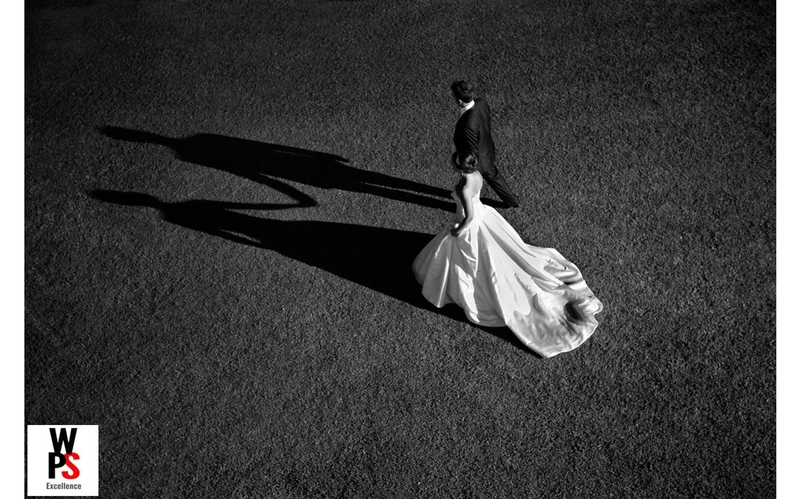 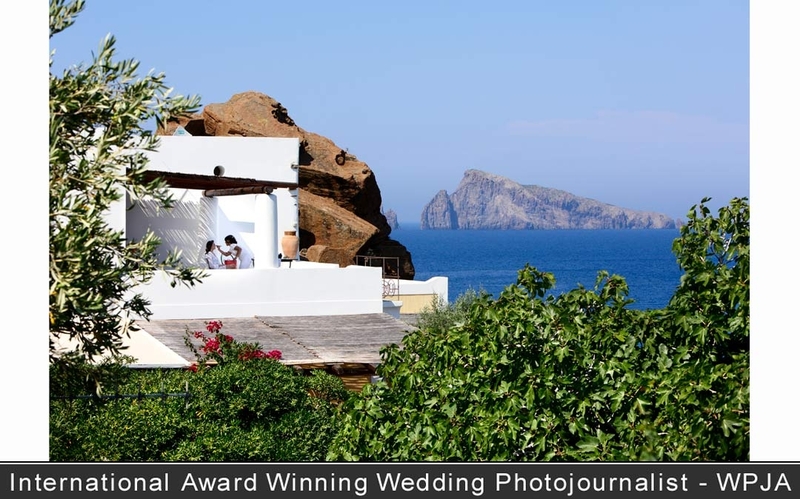 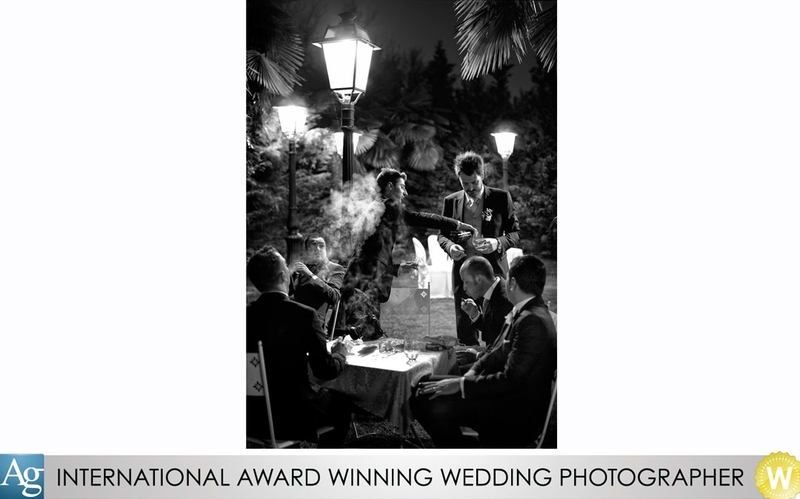 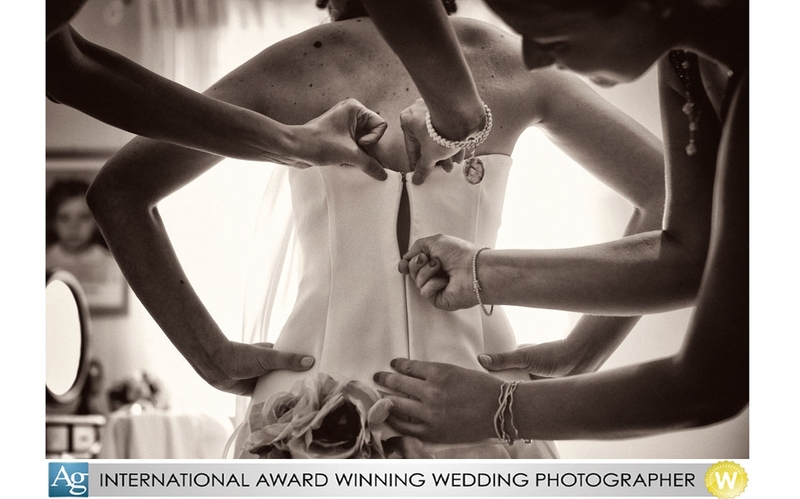 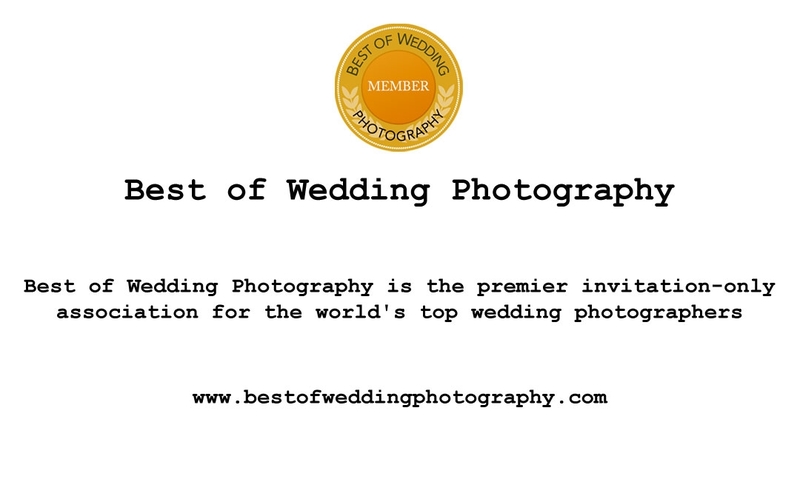 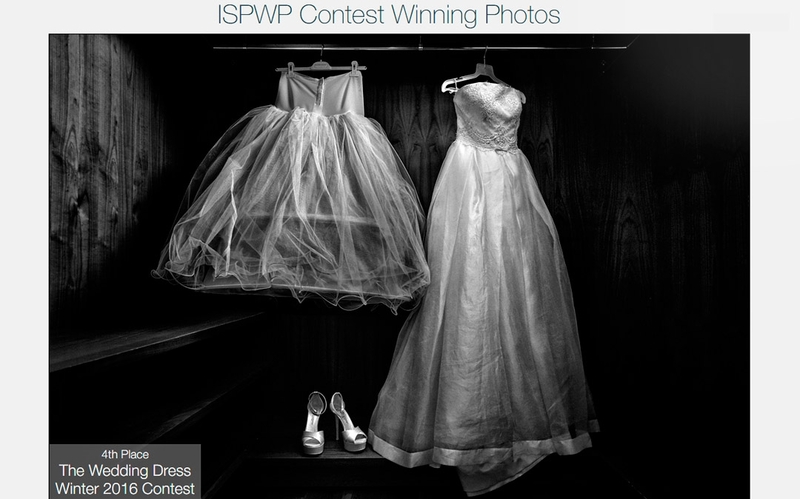 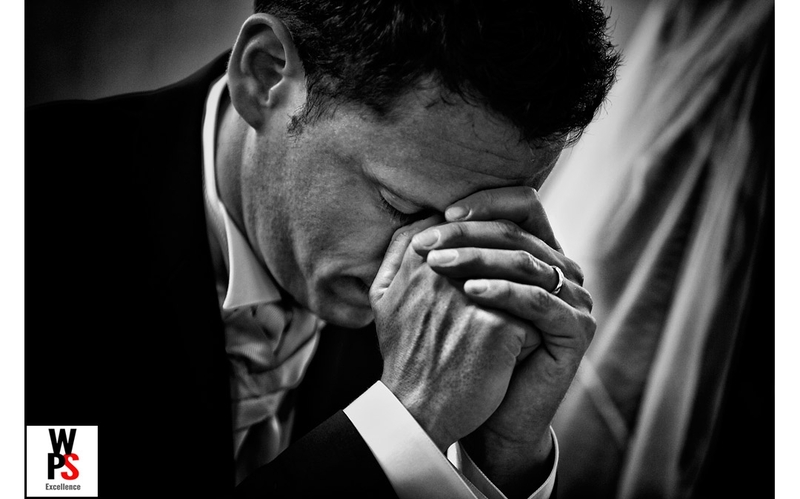 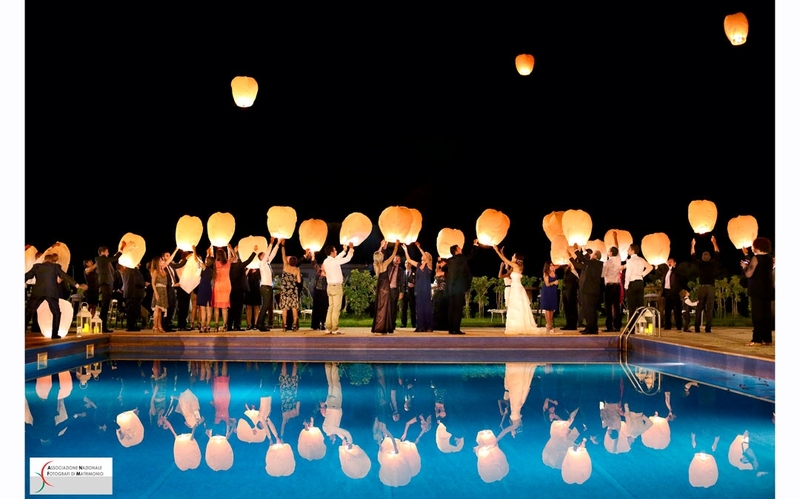 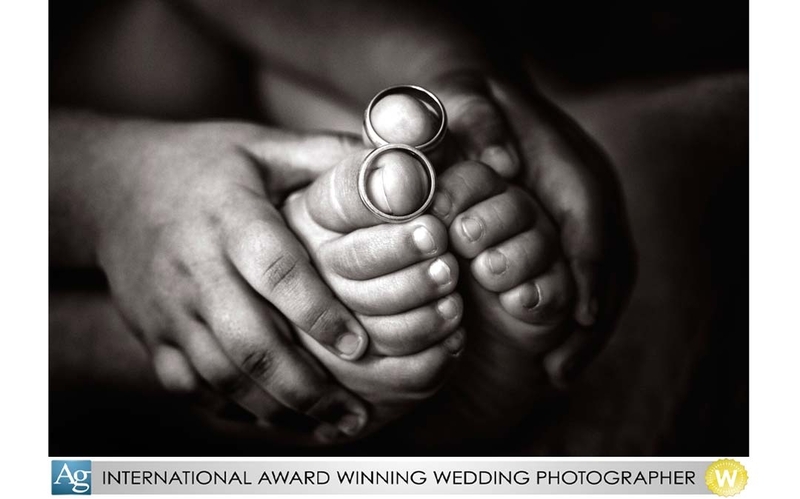 Best of Wedding Photography is the premier invitation-only association for the world's top wedding photographers. 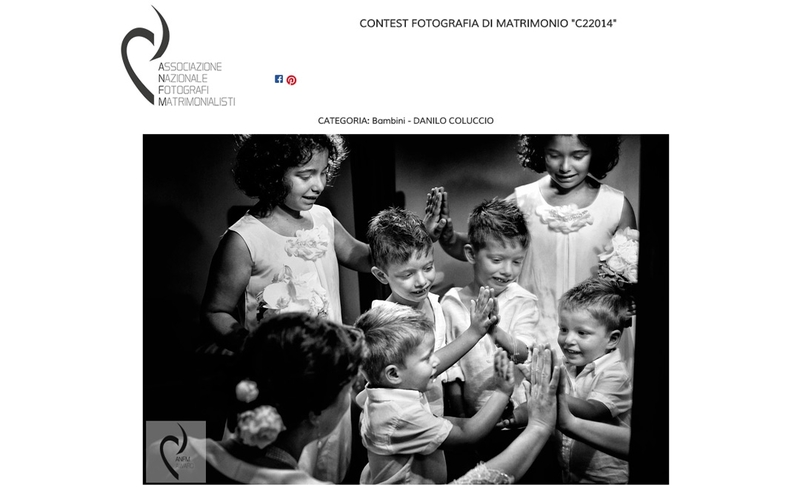 Contest fotografia di matrimonio "C1-2012"
Contest fotografia di matrimonio "C3-2012"
Contest fotografia di matrimonio "C3-2013"
Contest fotografia di matrimonio "C2-20014"
Contest fotografia di matrimonio "C2-20015"